People & Pets say NO! As part of our Portrait for Pixels campaign, we are turning the lens, so to speak, on the photographers who have generously accepted our invitation to take part in this innovative fundraising campaign. In today’s interview, we speak with the founders of Bloom Workshop in Malaysia. Question 1: Tell us about the Bloom Workshop team – how and why did all of you become photographers? Grace: I became a photographer because I was amazed at the art of photography and how important it is to daily life. We capture moments that are fleeting, emotions that show a connection between two human beings, and most importantly, we record history. I wanted to make a difference in people’s lives by recording bits and pieces of their life… and helping them remember these moments years down the road. Anna: I started off as an enthusiast and never really thought that this could be a full-time gig. About a year into it, after getting requests from friends to shoot their events and portraits, I thought: ‘hey maybe this could be something to look into.’ Life’s too short to not take chances, so I left my corporate job and pursued photography full time after shooting about 6 commissioned events on a part-time basis. Asther: I started off as an underwater photographer on a leisure/educational (to educate my dive students on underwater ecosystem) basis. Then I slowly progressed to nature and portrait photography when I received my first DSLR from my late father. When I got pregnant, I decided it is time I stop teaching scuba diving and start a photography business instead so I can stay home to be a fulltime mother while running my new business. I somehow stumbled upon the new niche of children and pregnancy portraiture. My friends around me were either getting pregnant or had new babies so I wanted to help them capture their beautiful moments for remembrance. And I found that I totally love this part of photography a lot more than weddings or commercials. Fiona: I took up photography at age 14 and it has been a hobby ever since. I used to take photos of my travels and especially enjoyed macro photography where I would take macro shots of flowers in my mom’s garden. Although I majored in Business IT, my university offered Photography courses and I took 2 of them as electives. The Professor liked my work and had encouraged me to pursue the art, which motivated me to have my very first photography exhibition in Austin. After returning to Malaysia and almost 3 years in the corporate world, I had an Eureka! Moment – to sell my collection of photos as framed artwork to interior designers. With a lot of support from friends and a little bit of luck, things took off from there and I’ve never looked back! Question 2: Why did the Bloom Workshop team decide to participate in “Portraits for Pixels”? As four female photographers, we understand that Violence against Women is a very important topic and deserves our fullest support. We truly believe in helping this cause and making a difference, no matter how small it may seem. Question 3: Have you been involved in other campaigns to end violence against women? If so, tell us about it and why you decided to get involved. If not, why you have decided to get involved now? Grace: A number of years ago, before becoming a professional photographer, I was working in a television production company as a video editor and director. I was involved in a local Malaysian television programme called 3R (Respect, Relax, Respond) that educates Malaysian women about issues affecting them, including violence against women. Malaysia is a very multi-cultural country, but the programme reaches out to predominantly Muslim women living in Malaysia. We educated them on what to do when you face violence, where to get help, and even shared stories of women who went through similar experiences but came out as survivors. These issues were important to me because I believe in the value of each human being and that women should be treated with respect. Asther: No… never been involved in such campaigns. I stumbled upon The Pixel Project which I found to be open and easy to approach, and I contacted them for the first time regarding donating under Bloom Workshops in March 2012. I was a victim of physical abuse when I was a teenage girl by my boyfriend then and once again fell victim to a mental abuse by my college boyfriend during my early adulthood. It was an eye opener and since then, I decided to help anyone if I can. Question 4: Violence against women is a sensitive, even taboo, issue in many cultures that is frequently shrouded by silence and denial. 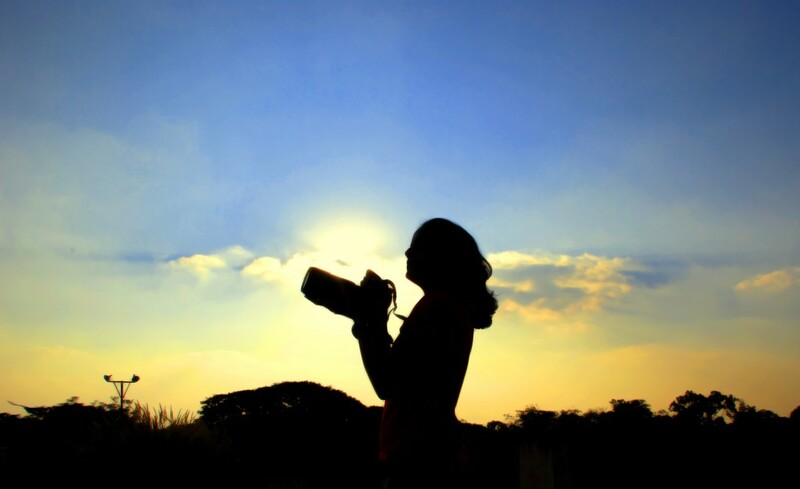 How do you think photographers and photography can help “break the silence”? As photographers, our images speak a thousand words. Visuals tend to be more impactful than written words. Through photos, we can convey grief, suffering, strength and courage. Question 5: What do you think would be the best way of encouraging more photographers to get on board the cause to end violence against women? Widespread Awareness. Through the use of social media and social networks, we can all work together to help raise awareness of the issue. Question 6: Besides participating in campaigns such as “Portraits for Pixels”, how else do you think photographers can help stop violence against women? Fiona: Through sharing of photo essays. Anna: By sharing our own experiences – when you see that someone who is similar to you lead a life of independence, it empowers you to strive for it as well. Asther: I agree with Anna. 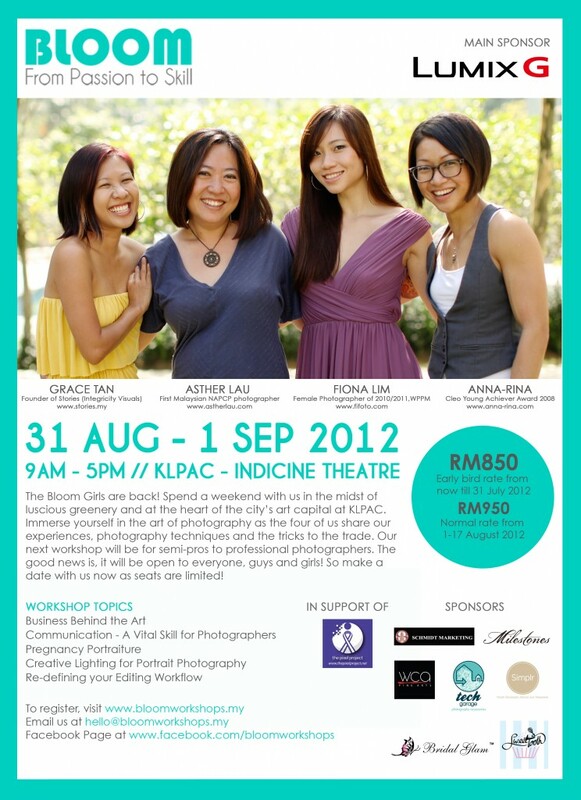 The second Bloom Workshop for semi-professional female photographers and photography students will be held from 31 August – 1 September 2012 at the Indicine Theatre at KLPAC, Kuala Lumpur. Tickets cost RM950 for both days and the Bloom Workshop team will be donating part of the proceeds to The Pixel Project. 2 August 2012: The Pixel Project, the global volunteer-led online non-profit organisation working to end Violence Against Women (VAW), is proud to present the “Portraits for Pixels” 2012 campaign. This campaign, which runs from 1 August to 23 September 2012, is a collaboration between The Pixel Project and photographers worldwide to raise US$10,000 or more for The Pixel Project‘s Celebrity Male Role Model Pixel Reveal campaign. 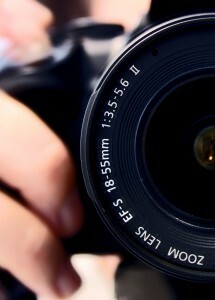 Registration is open to photographers from 3 June to 16 September 2012. The Pixel Reveal campaign aims to raise US$1 million for the USA’s National Coalition Against Domestic Violence and various anti-Violence Against Women nonprofits by getting a global audience to donate US$1 per pixel to reveal a million-pixel mystery portrait collage of four celebrity male role models taken by award-winning international photographer, Jillian Edelstein (www.jillianedelstein.co.uk). The distinguished line-up includes a Nobel Laureate, a Pulitzer Prize Winner and superstar Environmentalist. During the campaign, participating photographers will raise funds by holding special “Portrait for Pixels” charity portrait sessions. They will set the price of the sessions and donate a minimum of US$10 per portrait session towards the Pixel Reveal campaign. However, individual photographers or groups of photographers may choose to increase the portion of the proceeds that they donate. With the minimum donation set at US$10 per portrait session, not only can photographers cover their expenses for the “Portraits for Pixels” sessions, but they may also be able to earn some extra income for themselves or opt to donate the extra proceeds towards their local anti-VAW non-profit organisation. Participating photographers will also benefit from the awareness-raising component of the campaign which includes highlighting their best work through individual photographer profiles. They are also encouraged to submit a selection of the most striking portraits taken during the campaign to be showcased in a virtual photo gallery post-campaign. This year, in addition to upcoming events in Washington D.C. and the Houston area of Texas, photographers in Malaysia will also be taking part. The renowned Kuala Lumpur-based celebrity and portrait photographer Kid Chan‘s studio will be holding special fundraising Portraits For Pixels portrait sessions on 11 – 12 August 2012. Also participating is Bloom Workshops which nurtures budding female Malaysian photographers through their women’s workshop which is to empower and inspire female photographers in various aspects of photography. Bloom Workshops will donate part of the proceeds from their upcoming portrait photography workshop (31 August – 2 September 2012) to the campaign. 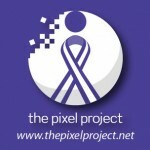 The Pixel Project is a volunteer-led nonprofit organisation whose mission is to raise awareness, funds and volunteer power for the cause to end violence against women through innovative, powerful viral campaigns across various online and virtual channels including social media. Their first project is to turbo-charge global awareness about VAW using social media while raising US$1 million for the U.S.A.’s National Coalition Against Domestic Violence and other anti-Violence Against Women nonprofits by getting a global audience to collectively unveil a million-pixel mystery collage of Celebrity Male Role Models at US$1 per pixel. As part of our Portrait for Pixels campaign, we are turning the lens, so to speak, on the photographers who have generously accepted our invitation to take part in this innovative fundraising campaign. 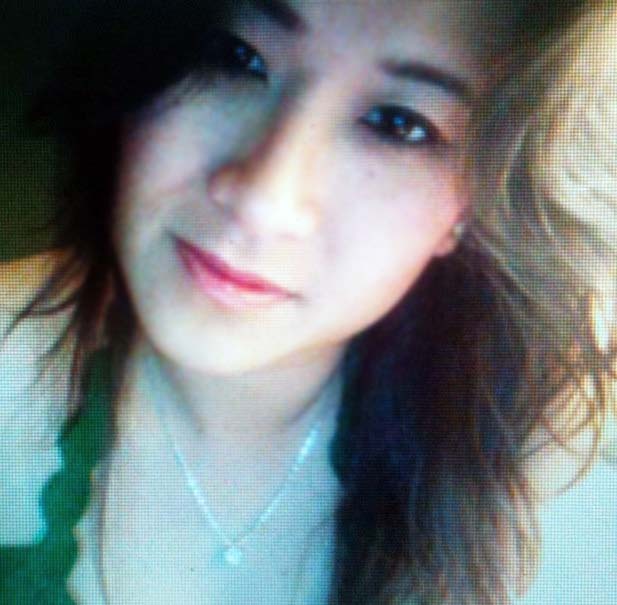 In today’s interview, we speak with Jacqueline Truong of Los Angeles, California, US. 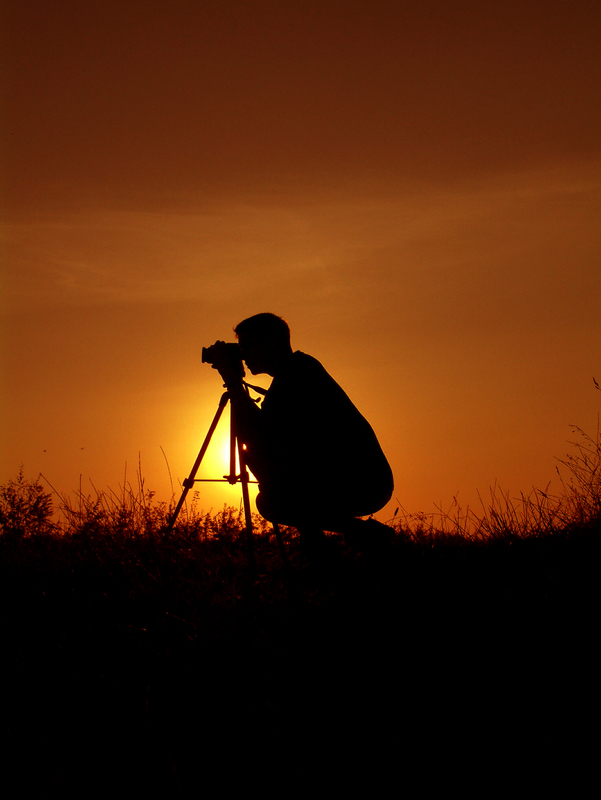 Question 1: Tell us about yourself – how and why did you become a photographer? I actually never saw myself as an artist growing up, but since I had to take a Fine Art requirement in high school, I selected photography and fell in love that year with it. Since then I have been actively photographing when I am not teaching. I love how I am able to capture fleeting moments in time. It’s amazing how differently everyone DOES SEE the world, and this is just my way of viewing it. Question 2: Why did you decide to participate in “Portraits for Pixels” and what are you going to do for the campaign? I actually worked on a Pixel Project earlier this year and am excited in seeing this “Portraits for Pixels”campaign come to life. I haven’t really thought it completely through, but most likely a substantial percentage will be donated to the campaign. When I was in college I was involved in a lot of campaigns. I really wanted to be a part of causes I felt strongly for. I came across The Pixel Project through a mutual friend and have admired the direction that this organization wants to go. It’s important to make a stand for something you believe in. Violence just needs to stop. It doesn’t help anyone, and just makes the world and the people and animals who live on it suffer from the aftermath. I have personal experience from friends, family, and myself what this form of violence can do. Photography is constantly seen everywhere we go. In movies, magazines, newspapers, books, ad campaigns. It’s such a versatile art form that has launched itself internationally for decades now. What’s beautiful about documentary photography is that even as an art form, it can’t hide the truth and what you see is truly what you get. It’s a tough reality that no one wants to share, but in its own right, with the right photographer the images can send a strong message out to everyone that this is NOT some fabricated story and that the impact it creates could help bring the end to violence against women that much closer. Photographers are inherently philanthropists. They love using their art form to help the greater good. They also like to collaborate with each other. Perhaps creating a thematic online show/gallery show that allows photographers to donate their image for the cause, and people can buy their edition image for a low cost price. Fine Art Photographers can actively offer specific images that would have a percentage of the proceeds go to their cause or a Portrait Photographer would offer a package that is exclusively for the cause. Anyone with their own website, can add a link/tab to the cause’s website. Even sporting an icon that represents the cause in their studio showing there are a proud sponsor or participant would be positive association with the organization. Now that we have properly launched “Portraits for Pixels”, we hope to collaborate with as many professional photographers as possible to make this campaign a roaring success. Indeed, “Portraits for Pixels” is a campaign that exemplifies our special affinity with photography – given that world-class portrait photography is at the heart of our flagship campaign, The Celebrity Male Role Model Pixel Reveal campaign, “Portraits for Pixels” is a natural fit as a supporting campaign. “Portraits for Pixels” also puts into practice The Pixel Project’s core belief that anyone, anywhere in the world contribute their talents and skills the cause to end violence against women. Reason 1: It’s a cause that impacts YOUR life. Violence against women (VAW) is not an isolated problem that only impacts the victim – it has consequences that affect the victim’s family and community ranging from health problems that affect a woman’s ability to be a mother, to millions of dollars and lost work hours faced by employers with staff facing violence. With 1 in 3 women across the world experiencing some form of gender-based violence in their lives, chances are, you already know somebody who faces domestic violence, was raped or sexually assaulted or even forced into marriage. Reason 2: It’s ready-made for you! “Portraits for Pixels” is a no-frills specifically designed to enable photographers to make use their well-honed photography skills and studio/photography tools and equipment that they already own or have access to for raising funds. Reason 3: Name your price. Apart from a US$10-per-portrait session donation minimum, you are free to set the prices for your “Portraits for Pixels” session as you see fit because we believe that the pricing of the sessions should be up to the photographer. Reason 4: Choose how much to donate. You can donate the US$10-per-portrait-session donation minimum to our campaign, or you can choose to donate more than that to us. As for the rest of the proceeds – you can either keep them to cover your costs, earn a bit of extra money, or you can even donate some of it to your local anti-VAW nonprofit of your choice. It’s your choice! Reason 4: Earn some extra cash. We understand that photographers have to earn a living from their work and that many photographers earn in currencies that are weaker than the US Dollar. Therefore, we set US$10-per-portrait as the minimum contribution because we want this programme to be a genuinely accessible and win-win collaboration with photographers. The low donation minimum will ensure that photographers will also be able to cover the expenses for the special “Portraits for Pixels” sessions at the very least. Reason 5: Flexibility rules! We understand how busy and in-demand photographers can be so we designed “Portraits for Pixels” to run for approximately 6 weeks from 8 August to 23 September 2011. You can hold your “Portraits for Pixels” sessions or offers at your convenience during this campaign period. 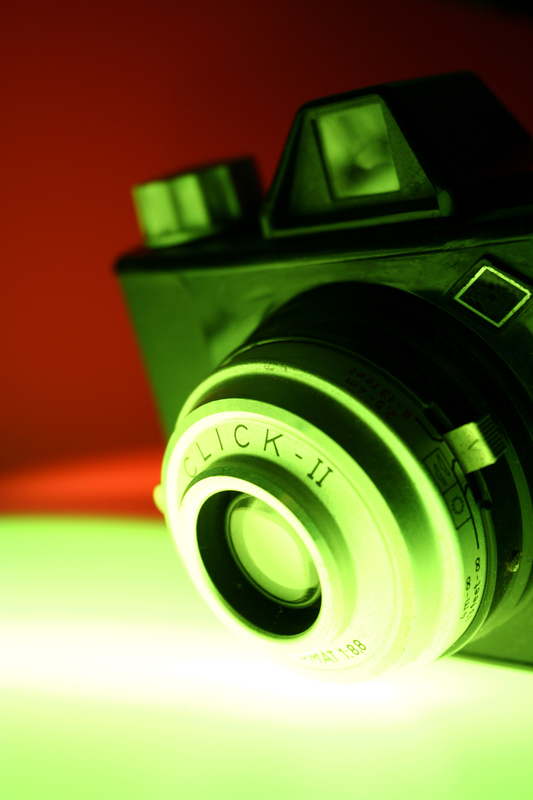 You can participate as an individual photographer or as part of a group of photographers. It’s up to you! Reason 6: Networking, networking, networking. “Portraits for Pixels” is a great way for you to bond with other photographers who share an interest and commitment to ending violence against women. If you do not wish to participate as an individual photographer, the campaign also gives you a framework to get your fellow photographers together to hold a special group charity photography session for the cause. Reason 7: Boost your professional profile! Photographers who sign up to join “Portraits for Pixels” will have their profiles and work highlighted in several ways including: a dedicated online gallery page for their bio and selected portfolio; opportunities to either participate in an interview or to submit a YouTube PSA with you talking about why you support the campaign. For the full list of benefits, go here. Reason 8: Positive Publicity by Proxy. In addition to all the great photographer profile boosting features mentioned in Reason 7, you’ll also benefit by association from our media outreach to photography magazines, e-zines, blogs and social media channels. As with all publicity efforts, we can’t guarantee that the media will pick up the news but we’ll do our darndest! Reason 9: Easy-to-Share Publicity. As a largely online campaign, we make it easy for you to tell your clients, friends, family and fellow photographers about the campaign and your role in it. We have a Facebook page you can share at a click of a button, promo tweets being regularly tweeted out of our Twitter account which you can retweet, and our photographer’s registration pack also contains free-to-use blog badges, Facebook badges, Twitter avatars and computer wallpapers you can use to advertise your participation in the campaign. Reason 10: You know what you are donating to. Want to know where the funds you are raising are going to? We’ve worked with the two beneficiaries of the Celebrity Male Role Model Pixel Reveal campaign – the National Coalition Against Domestic Violence and Malaysia’s Women’s Aid Organisation – to put together a clear breakdown about how the funds raised will be used. Check it out here.